Laser Aesthetics is a private specialist laser hair removal clinic located in the heart of Worcester. We offer the most advanced laser technology for hair removal at an affordable price. 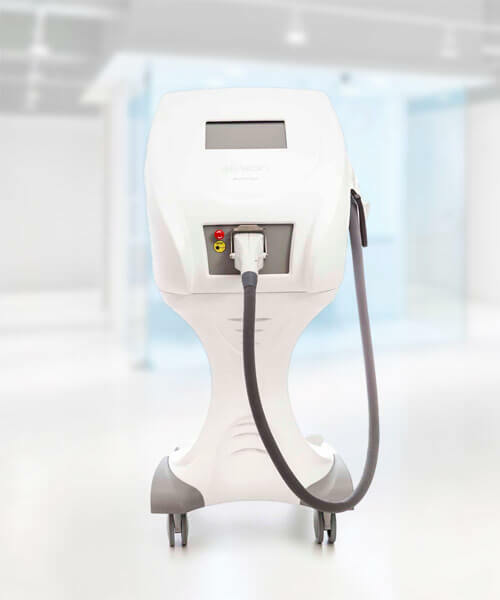 We are one of the first clinics in the UK to offer the Elysion High Power Diode Laser, which offers outstanding results with maximum comfort for all skin types. With contact skin cooling from its ‘crystal freeze’ tip it offers painless removal of unwanted hair. The Elysion laser is one of the fastest hair removal lasers available, with proven results up to 5 times faster than IPL or older lasers. This allows us to offer low prices for laser hair removal treatments with a Medical Grade Gold Standard Diode Laser.